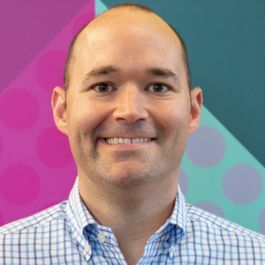 Spreetail is a profitable and growing ecommerce company that builds technology, markets products and manages warehouses to offer the best prices on tens of thousands of items. 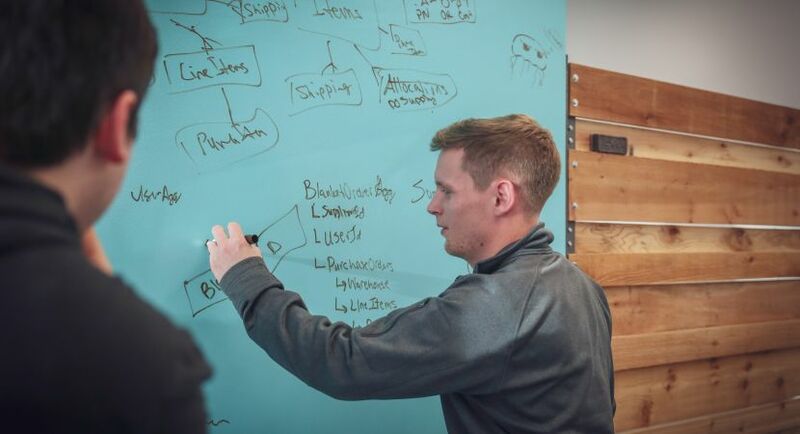 Our purpose is to make a dent in the universe by delighting millions of customers, creating opportunity and wealth for our team, and revolutionizing the communities we touch. 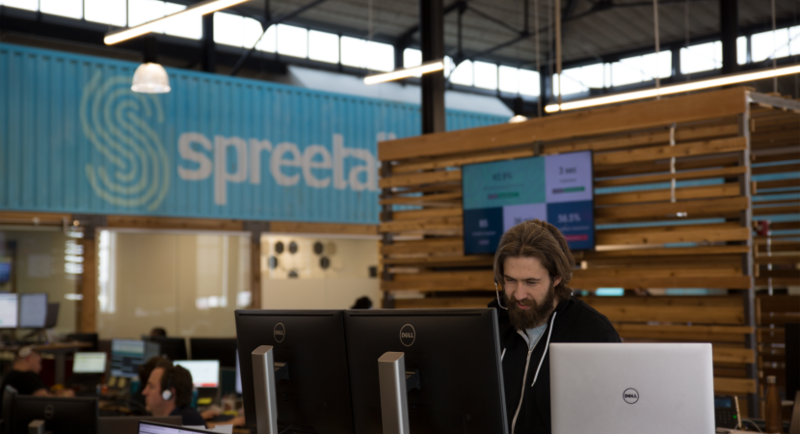 Spreetail is growing rapidly; our team is challenged every single day to outwork and outthink the competition. We move fast, and no one has the luxury to wait around for someone else to make the first move. We dive in, we learn, we adapt, sometimes we fail, but we never remain stagnant. Be relentless. Pursue challenges. Act like an owner. Raise your bar. Practice humility. Make Spreetail better. These internships will run from mid-May to mid-August 2019, ending with our annual company trip. Spreetail is building a merchandising analyst team. As an analyst intern, you will have the opportunity to focus on pricing, inventory or business intelligence. We are data-driven, and all of our decisions need to have numbers that help support that decision. The analyst team helps provide those insights by manipulating complex data and providing insights. As a merchandising analyst intern, you are analytical, insightful, and love using large sets of data. You are willing and able to learn, meticulous and can convey complex ideas to all knowledge levels. You work well with ambiguity and can solve complex problems using data. 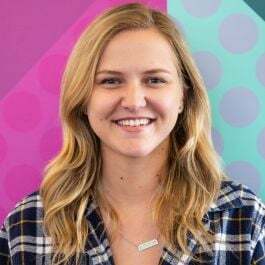 As a merchandising analyst intern, you will work with very large data sets and use them to solve complex problems that the company is facing. You will convey complex ideas to all knowledge levels. It is your job to find solutions to problems using data and then provide your recommendation in a way that is concise and easy to understand. You will discover and resolve inefficiencies and develop systems to improve processes. Spreetail isn’t just a job or career, it’s a lifestyle that isn’t for the faint of heart. 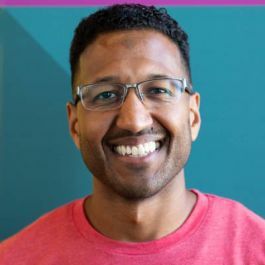 Expect to put in the necessary hours each week to get the job done and break out of your comfort zone to tackle problems and pursue innovative solutions. 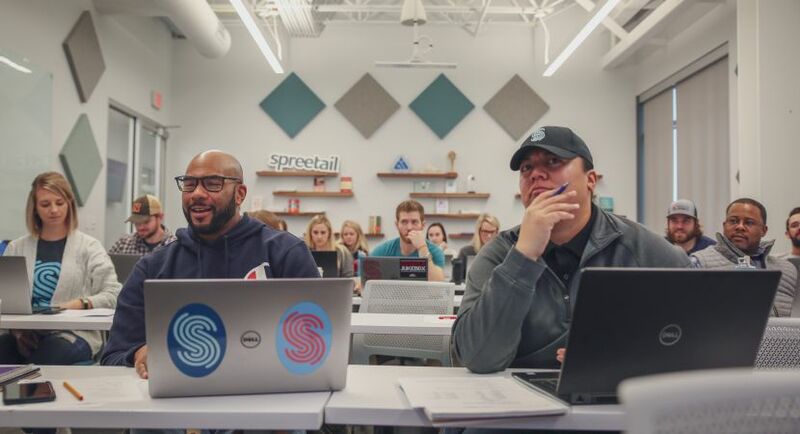 If you’re looking for a challenge and a career you can grow with, Spreetail is the opportunity you’ve been waiting for. Spreetail's office is located at 4th and Congress, right in the heart of downtown Austin. One of my favorite (unofficial) social events is something we call 6:00 Club. Every Thursday at 6 p.m., if people are still at the office we all go into the bar room to play games and just get to know each other. It’s a great way to de-stress and hang out with people that you might not work with on a day-to-day basis! 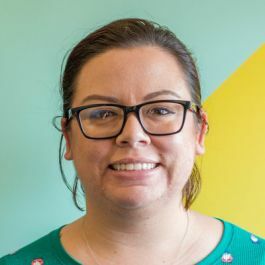 As a Software Delivery Manager, I look to help ensure that the appropriate processes are in place and followed within our software development teams so we can verify and communicate that we are pushing out the most valuable solutions and products to our internal and external customers. The speed at which we get tasks accomplished at Spreetail has made me reevaluate how much I can get done in a single day. The people here attack their job. It has made me raise my bar and bring that intensity to the office every day. I used to have terrible public speaking anxiety — like, crying in the bathroom in high school anxiety. Now, I lead trainings and discussions for 15-20 person onboarding groups regularly. I am constantly working to polish and perfect my public speaking skills, and I'm very grateful that I am not lacking in a platform to do so. 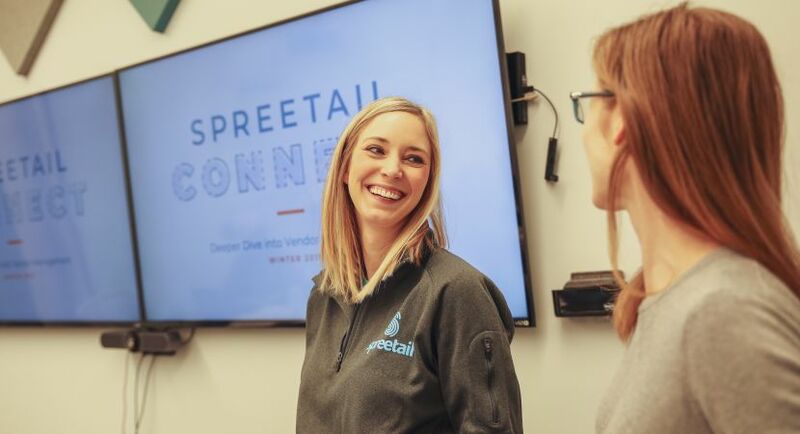 When it comes to creating opportunity and wealth for our team, Spreetail works hard to enhance your employee experience through benefit programs and perks that provide meaningful support and allow you to be successful in your work. Spreetail offers some pretty great benefits to thank you for your contributions to the company’s success. Some are traditional, and some are extra special. 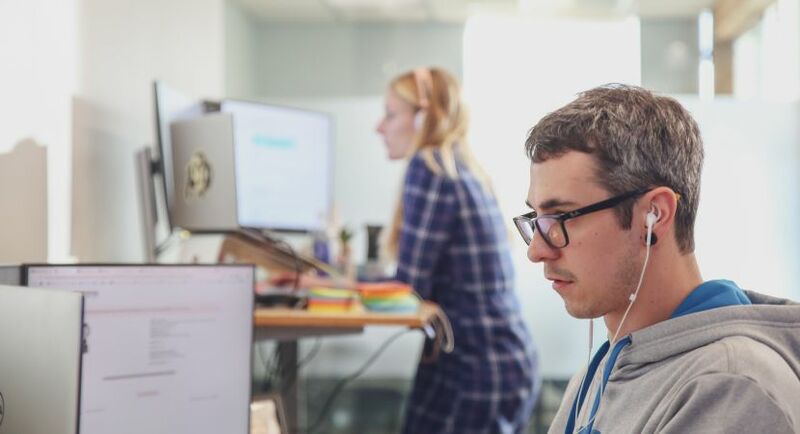 In addition to great benefits like health insurance, unlimited time off, and a full calendar of company events, Spreetail strives to provide employees with benefits that go above and beyond. Purchase a home after 2 years of employment, and we'll support you with a $5,000 bonus. Donate to a cause that's meaningful to you, and we'll match it dollar for dollar, up to $250 each year, or $1,000 after you've been with us for 5 years. 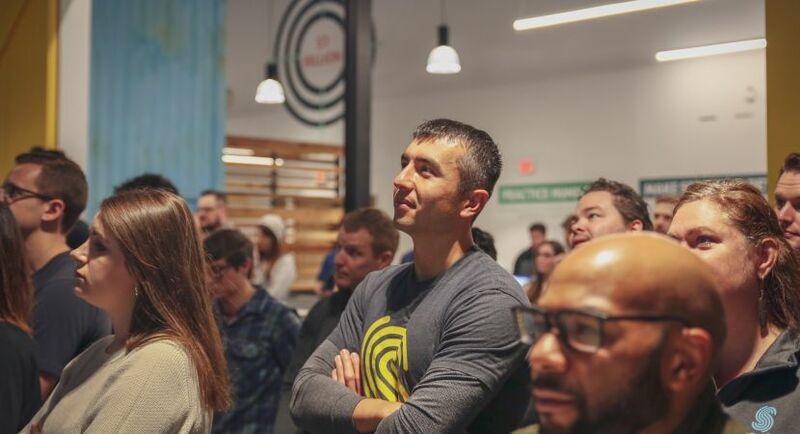 Help us hit our team goals, and we'll take off on a company trip each year.